The original Dragin Masters was formed in 1958 by Ronnie Enlow, Tommy Moore and Mac Slaton at a time when '40 fords could be purchased for $60. These young men went on to own several street rods. As many car clubs have done in the past; this one drifted and the members moved on with their lives. 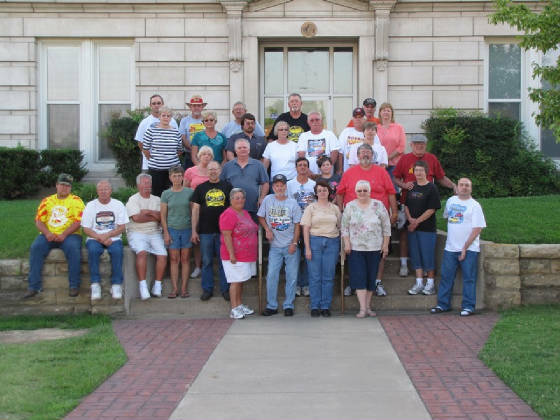 In 2000 the club was brought back to life and has grown to over 80 members. 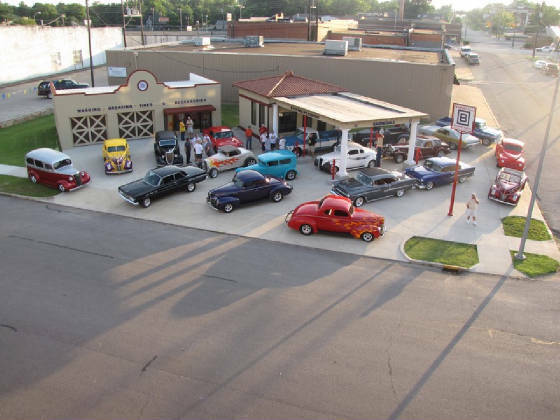 We are a club that is family and community oriented; sharing a common interest in owning, maintaining and restoring quality classic cars and trucks that range from the 1920's to early 1980's. We share a love for cruising and showing our classics. You will see quite a few of our cars and trucks at various car shows. Maybe even at a Sonic or restaurant here and there. We've even been known to cruise to the drive-in theater together. We help and support each other. We encourage other car enthusiast to come, meet us and become members. We enjoy meeting and seeing what others have accomplished. The first Thursday of the month the club gathers for official business and to discuss the upcoming events and outings. This meeting is held at 7:00 p.m. at the Chamber of Commerce building, 101 E. Dewey in Sapulpa.